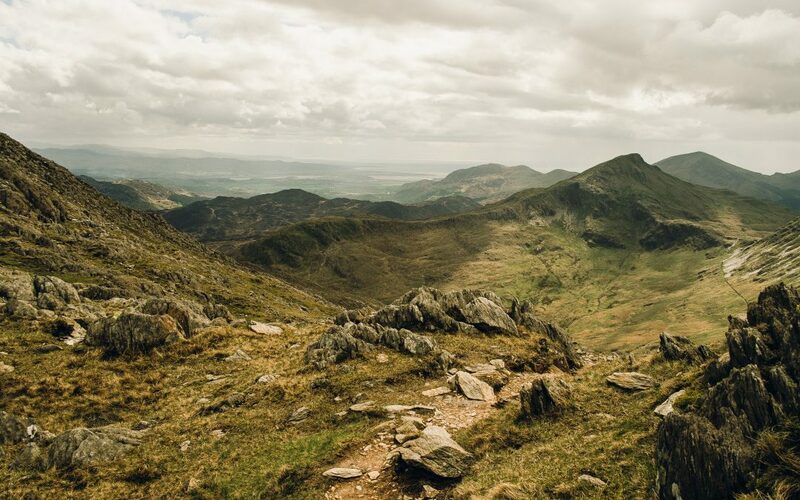 The history of Snowdonia is a rich historical tapestry of legends, scenery, people and culture. Come with us as teach you the legacy established by the line of Llewelyn as the proud land of Cymru held its own in an ever changing Britain. The Iron age sees the Welsh people building solid settlements and using intricate tools to build their lives. A very famous settlement is named as the Tre’r Ceiri (town of giants) which is built 400ft above sea level on the slopes of yr eifel. Many of these ancient walls are still in place today and over 4 meters high. When the Roman empire collapsed and they abandoned the isle of Great Britain it was an interesting time as the Vikings, Anglo Saxons and Normans came to do battle with the native Celts. In an endeavour to protect their fair lands, the Princes of Gwynedd built numerous castles. A good example of these are Dolbadarn Castle and Dolwyddelan which are in the heartland of Snowdonia to control the principal routes through the mountains. King Edward of the Longshanks set his sights on Wales, and captured some native castles and solidifying his power with an iron ring of castles built around Wales to secure dominion over the native people. However, the nation of Wales has had the last laugh, as the Welsh Dragon Y Ddraig Goch now flies high over each and every one of these castles – Cymru Am Byth! With such an amazing history, the pride legacy and energy of the people and nation of Wales has remained strong, and now we welcome thousands of tourists a year to enjoy our sights, history and friendship. It’s no surprise that many people decide to stay in Hotels Snowdonia to enjoy the magical history.